McLaren Automotive just revealed the first images of its upcoming McLaren P1 supercar, which will be presented to the public at the upcoming Paris Motor Show. 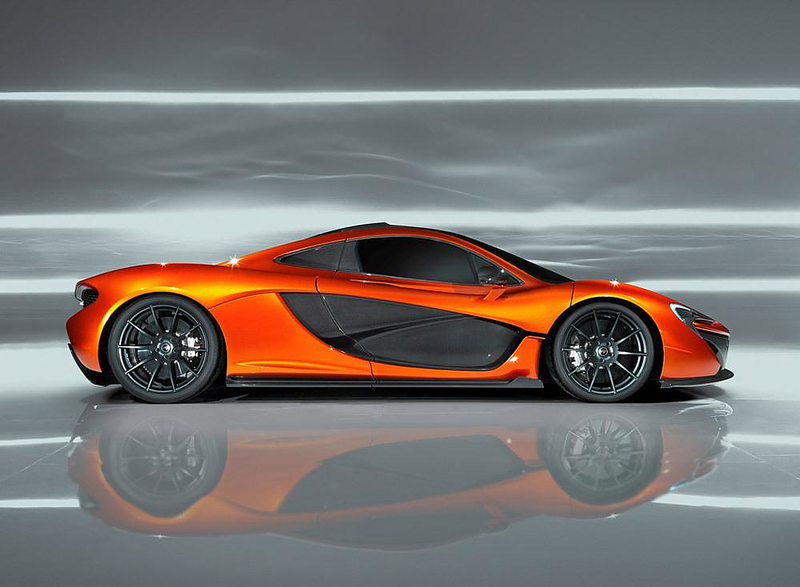 McLaren plans to use its first ever international motor show appearance at the Mondial de l’Automobile 2012 to debut a design study of the stunning McLaren P1. 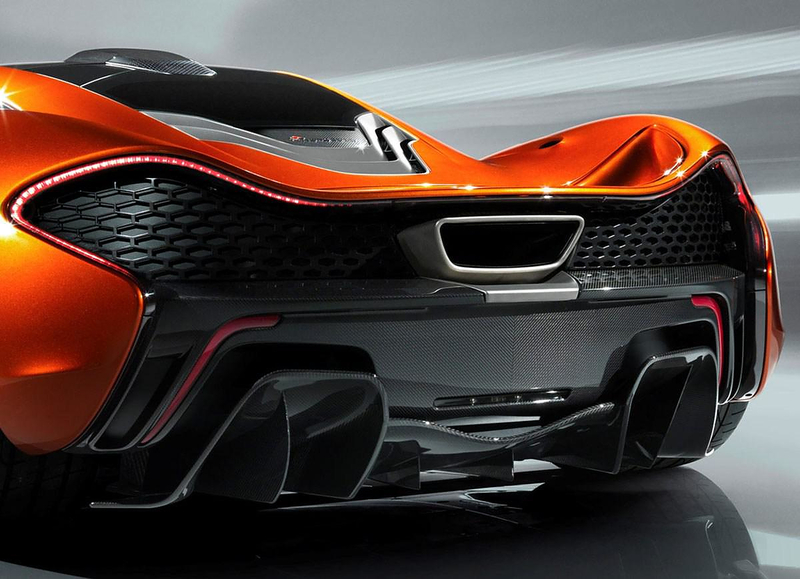 According to McLaren Executive Chairman Ron Dennis – “The McLaren P1 will be the result of 50 years of racing experience and sports car heritage. Twenty years ago we raised the supercar performance bar with the McLaren F1 and our goal with the McLaren P1 is to redefine it once again.” Motorsports enthusiasts rejoice! 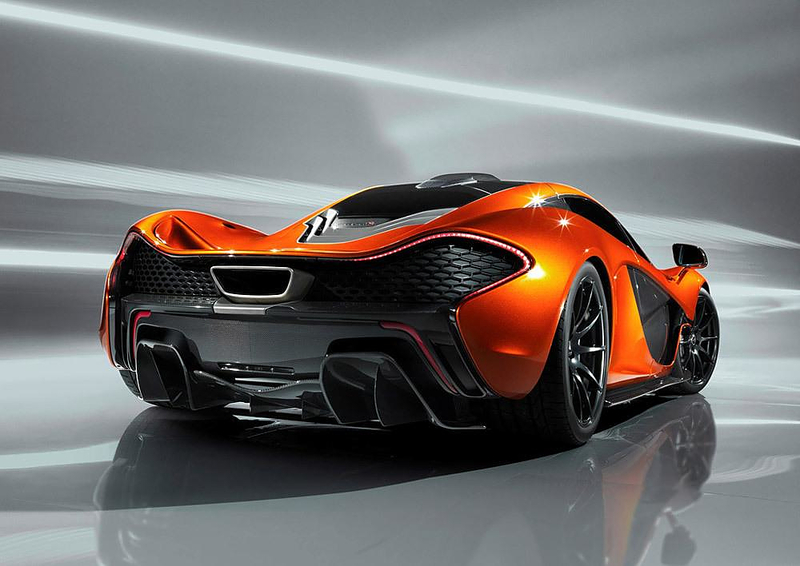 The upcoming McLaren P1 has one single goal, Ultimate performance. Earlier rumors suggested it could be equipped with a 5.0-liter V-8 engine, producing around 800hp. Other specification speculations mention a carbon fiber monocoque chassis, aluminum pushrod suspension, active spoilers and carbon-ceramic brakes. But one thing is for certain the new McLaren P1 will compete at top level, and its specifications will be far above the existing McLaren MP4-12C. As a point of reference the McLaren MP4-12C uses a 3.8-liter twin-turbocharged V-8 engine, producing 616hp and 443 lb-ft of torque. Performance wise the McLaren MP4-12C coupe can accelerate from 0 to 100 km/h (0-62 mph) in 3.1 seconds and has a top speed of 333 km/h (207 mph). 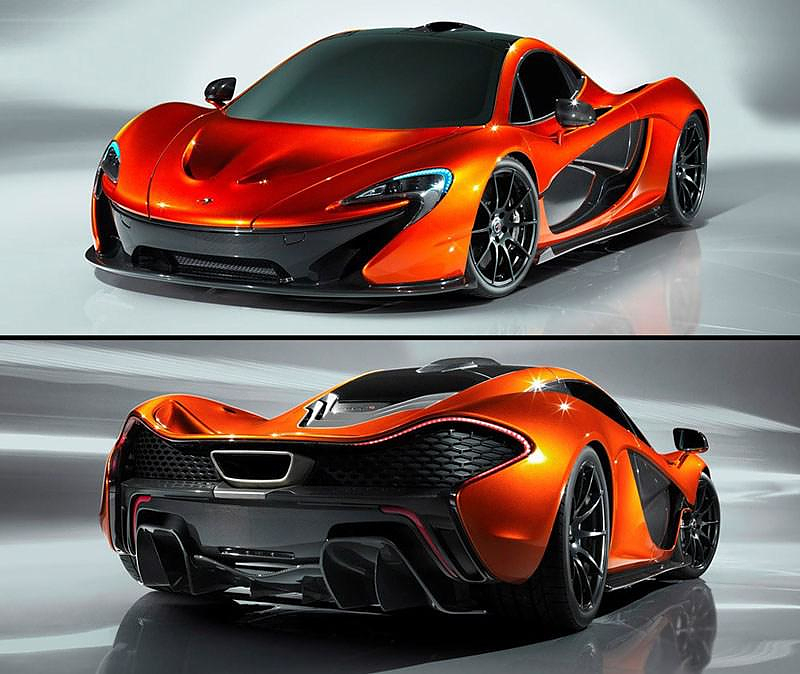 So if that is the “little sister” the new McLaren P1 is expected to be a really wild beast. 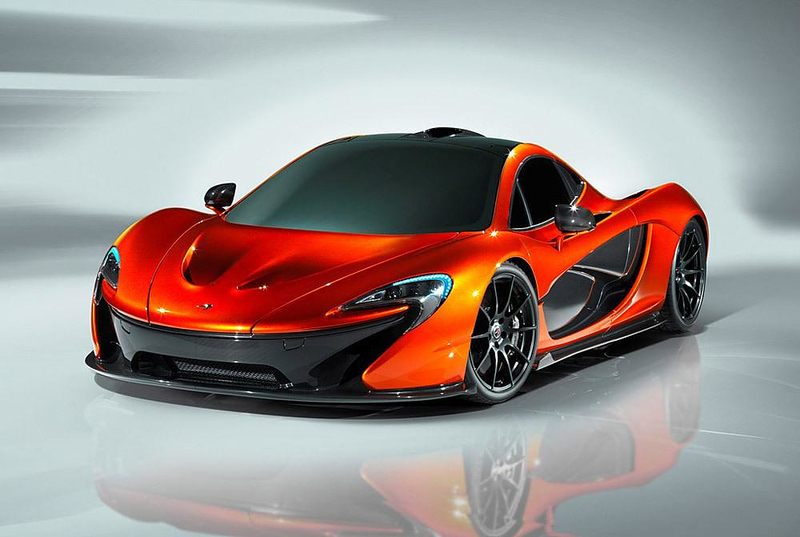 Once released the McLaren P1 will sit on top of McLaren’s range, far above the current McLaren MP4-12C in terms of both price and performance. Considering that a MP4-12C coupe starts £175,500 (UK price) and a MP4-12C Spider starts at £175,500, we anticipate a step price tag. SSC Tuatara aims to be the world’s fastest car. Ferrari Sergio Concept by Pininfarina.